The New Orleans class-action law firm of Irpino, Avin & Hawkins is committed to upholding the rights of consumers. When people are harmed — physically, financially or in some other manner — due to the negligence of a large corporation, that corporation must be held accountable. We have the resources and knowledge necessary to do just that. Our class-action lawyers in New Orleans will typically file the lawsuit on behalf of the plaintiffs and then work to get the case certified as a class action. We then notify the members of the class and give them the option to either opt in or opt out of the case. If someone opts out, he or she will not gain any benefits should the plaintiffs win the case. If someone opts in, he or she will be bound by whatever settlement or judgment may be achieved. Most class actions are settled before they get to the trial stage. Once a settlement is negotiated, the agreement is then presented to the court for approval. If approval is granted or the plaintiffs win a judgment in court, the class members will be notified as to how they can make a claim. Clients are typically not responsible for litigation costs or attorneys’ fees. Our New Orleans class-action law firm will ask the court to demand that those costs are paid by the defendant. 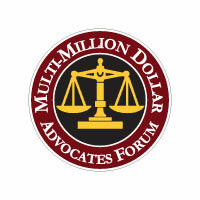 How Many People Are Needed for a Class-Action Lawsuit? There is no legal requirement to have a certain number of people for a class-action suit. However, to receive certification, a New Orleans class-action lawsuit judge considers the “numerosity,” or number of people who might have cause to join. If they deem the number too low, they will not certify the case. That figure could vary depending on the judge. It is rare, though not unheard of, to see cases with fewer than 40 plaintiffs. Many have hundreds. Connecting with the right attorney is critical to the success of your lawsuit. You should find out how many class-action lawsuits the firm has handled. Using a law firm that does not have experience with this type of case can lead to a steep learning curve. You don’t want your case to be the one where your lawyers get their education. You want your lawyers to know what techniques and methods to use to get you the most favorable outcome. 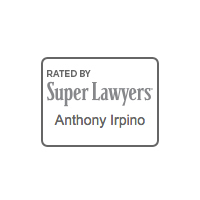 Irpino, Avin & Hawkins Law Firm has handled many class-action suits. We know the law and can guide you from certification to trial. 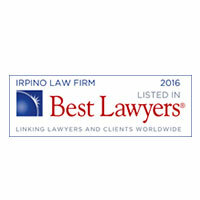 Irpino, Avin & Hawkins Law Firm has earned recognition from many groups, including a number of peers, over the years. 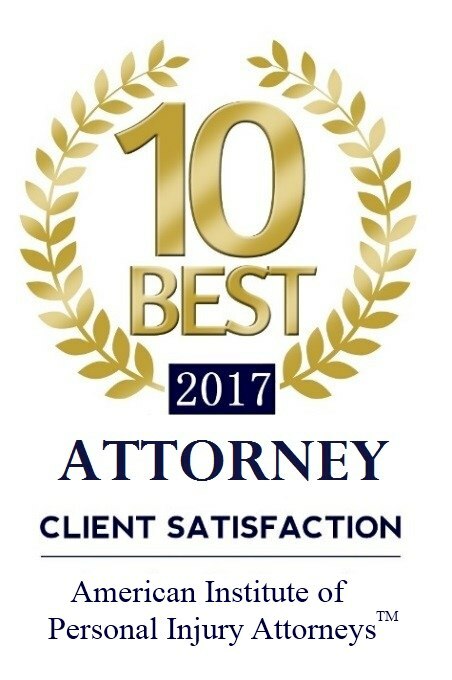 Recently, our law firm was named one of the 10 best in client satisfaction by the American Institute of Personal Injury Lawyers. Class-action lawsuits can be complex. They require a sophisticated grasp of the law and the imagination and dexterity to consider different approaches. Our lawyers have agile minds that allow them to see every angle of a case and work to resolve it in your favor. You want a law firm you can trust that will fight for you no matter what the situation. That law firm is Irpino, Avin & Hawkins Law Firm. 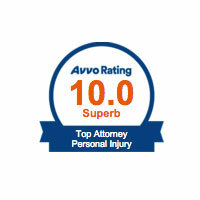 No other law firm compares to ours in terms of experience, results and client satisfaction. We take our clients’ needs into consideration at every turn. We discuss every decision with them and offer advice on things they may not have thought about as they navigate a class-action lawsuit, many of them for the first time. We believe in justice and fighting for the most favorable outcome for our clients. Our attorneys are approachable. You will feel comfortable discussing the details of your case. We listen without judgment and ask questions to explore every aspect of your case. When you talk to us, you get compassionate listeners who care about you and your future. As a family-oriented law firm, we also understand the long-term impact of a class-action suit on your future and your family’s continued happiness. We do all we can to give you the best assistance. 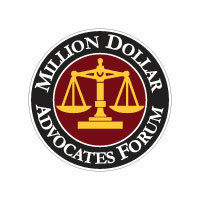 Why Choose Our New Orleans Class-Action Attorneys? Many law firms that handle class-action lawsuits treat their clients simply as file numbers or cases. But the Irpino, Avin & Hawkins Law Firm never takes this approach. When you choose our firm, our class-action lawyers in New Orleans will be committed to treating you like an individual, taking the necessary time to have a complete understanding of your unique goals and concerns. We have the experience and knowledge needed to deal with the most complex cases while meeting the needs of the people we represent. You can rest assured that you will receive the personal attention you deserve. Please contact the New Orleans class-action attorneys with Irpino, Avin & Hawkins Law Firm to learn more about how we may be able to help. Contact us online to set up your free initial consultation regarding your lawsuit or call 1-800-7500-LAW.